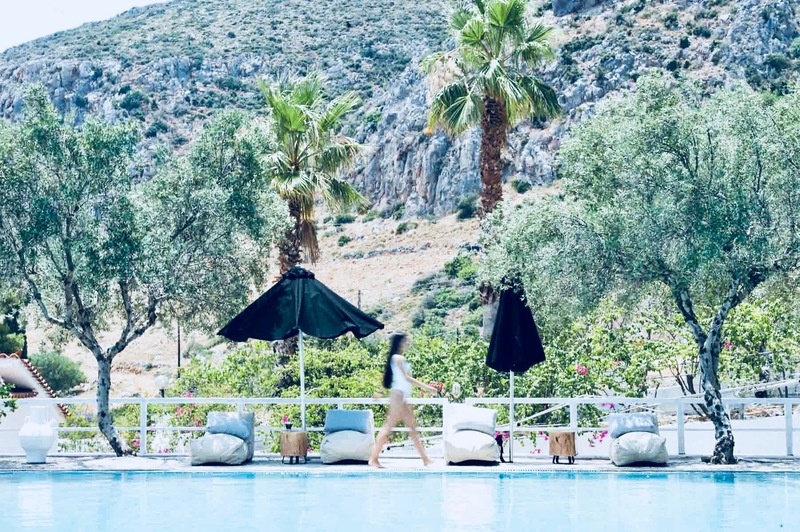 The 26 Suites and Residences of Akra Morea Hotel & Residences combine the spirit of Monemvasia hospitality with unparalleled natural beauty and modern facilities, offering an outdoor pool, a basketball court, and a kid’s playground. The name is a compound word, derived from two Greek words alone and Emvasis which means only one entrance. Monemvasia‘s nickname is Gibraltar of the East because it happens to be out identical to the Rock of Gibraltar. Kastania Caves: One of the most impressive caves of Greece can be found near the village of Kastania on the southern tip of the Peloponnese, just a few minutes away from Neapoli. Standing out among the numerous attractions of the cave are geological rarities such as discs, flat stalagmites, etc. Kyparissi: If your hobby is climbing, Kyparissi is the ideal place for you as there are more than 15 climbing routes to take. The ancient city of Pavlopetri. The Pavlopetri is a small island opposite Elafonissos. Between the island and the mainland is the ancient sunken city dating back to 2800 BC. Can be visited by boat and can be explored by using simple snorkeling equipment. Gerakas: Gerakas Wetland is 20km north of Monemvasia and it’s a lagoon of about 400 hectares [100 acres] with a narrow fjord-like entrance from the sea. It is suitable for safe ship anchorage. In addition, Gerakas Wetland is a rich ecosystem, untouched by the touristic development and unknown to many. It is the sole fjord in Greece and a stopover place for migratory birds. This wetland is also one of the last shelters for herons, as well as for some other rare birds. You can also visit the local fish taverns for an incredibly good meal sitting next to the sea. Petrified Forest: The Petrified Forest is located at the coastal sites Agia Marina, Korakas, and Spitha, just a few kilometers away from the village of Agios Nikolaos. Geological disturbances, earthquakes, and volcanic activity led to the fossilization of the paleo flora of the region, millions of years before our era. The organic matter of trees, plants, and mollusks have been replaced molecule by molecule from a solution of silicon and calcium in a patient process that took place under the sea.